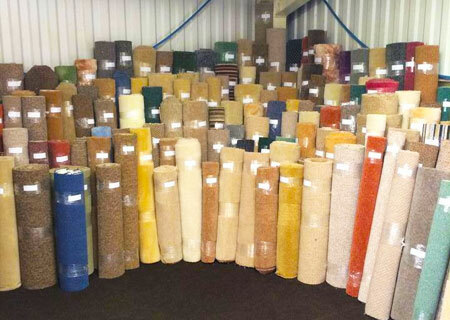 "When choosing a carpet we can provide you with a range of different colours, designs and textures, so together we can make sure you have a carpet that is perfect for you." 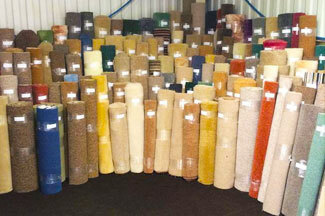 Carpets have a range of different advantages over other flooring types, one of which for homes has to be comfort. 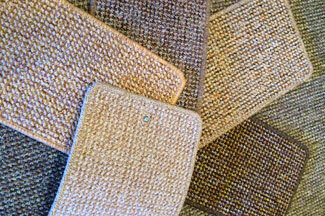 Our carpets are designed to provide a long-lasting flooring option, with a reassuring soft sensation under your feet. With developments in carpet creation many carpets and now stain-resistant making cleaning much easier, especially for parents and pet owners. 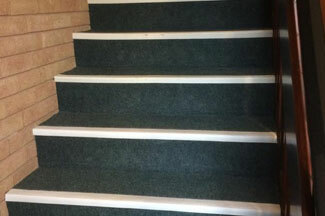 Also with carpets the amount of noise generated from footfall is vastly reduced to hard flooring surfaces, which is ideal for those with active children who enjoy playing indoors, and if children were to fall carpeting offers a bit of extra protection so minimising injuries.